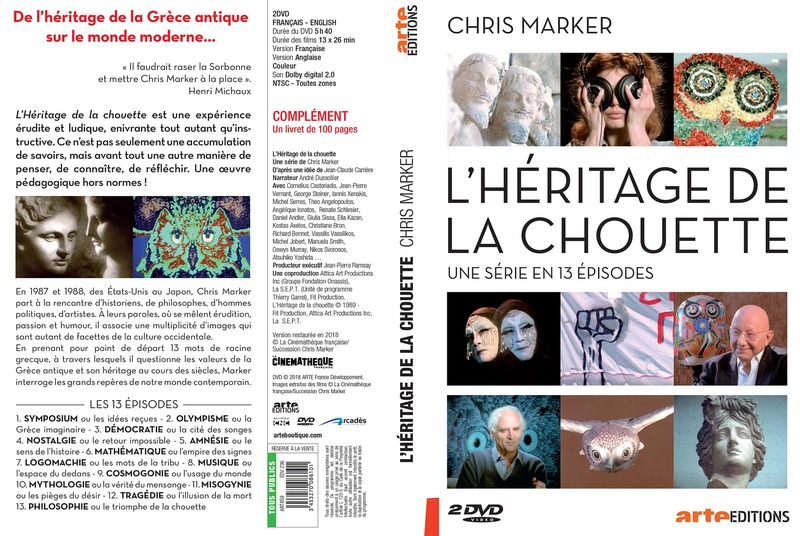 I received a note that left the fog of regret and irony lingering in the back of my mind these last weeks… Chris Marker’s epic 13 part television series L’ Héritage de la chouette / The Owl’s Legacy (1989) was translated recently into a version with Greek subtitles and posted to YouTube. So far so good – all assembled (and recently released on DVD), together they become a beautiful kind of living curriculum about ancient Greece, gathering experts from there and in France to engage in a Socratic dialogue surrounding 13 key topics. Marker’s sense of humor — the color of irony — is also of course present throughout. Please note: see the comments section below for a follow-up on this story. The effort was — in the spirit of Marker’s original production — for the purposes of education and celebration. 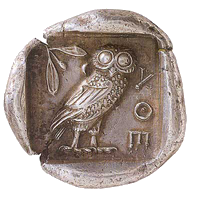 And Marker’s aim perhaps, to revisit the origins of European civilization from the future, in a era where Greece had become an economic underdog in the EU (the country joined in 1981). Marker was always for the underdogs, as he was always in favor of time travel. 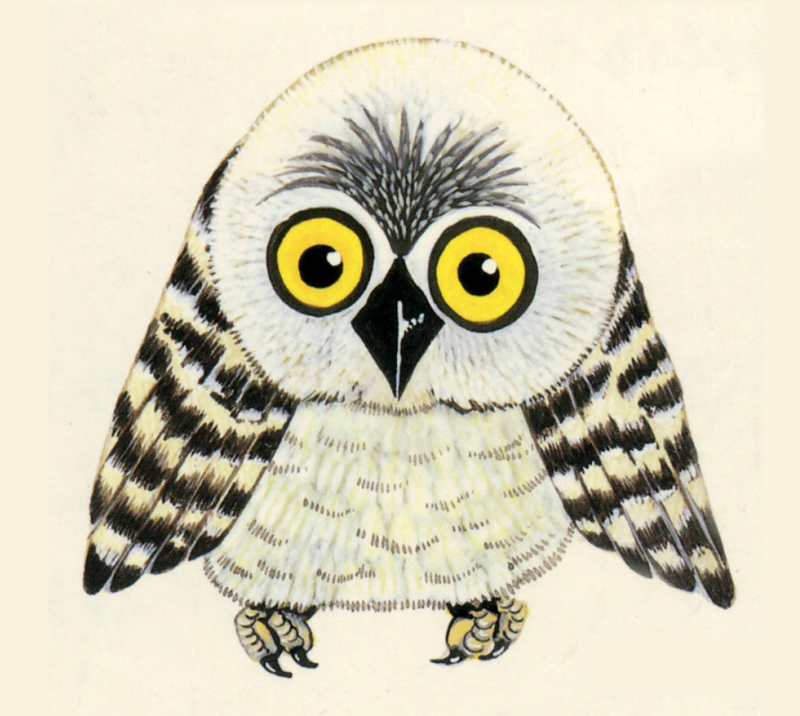 For a cogent summary of Chris Marker’s The Owl’s Legacy, take a look at these PFA Filmnotes. So a digital version of the film was subtitled and posted for people of the country in question to view. No dice. Video removed. The power of copyright and digital rights management struck again. I wonder if it might be fitting for this subtitled version to live somewhere free on the web. I vote yes. But, alas Georgina, it is not my call. What do our readers think? Please comment below. I was notified by Youtube that the channel I created -solely for the purpose of providing Greek subtitles to Chris Marker’s L’ Héritage de la chouette – has been taken down due to copyright breaches instigated by Icarus Films New York. The 12 part series was translated by myself voluntarily and accurately using the original transcripts from https://chrismarker.org. 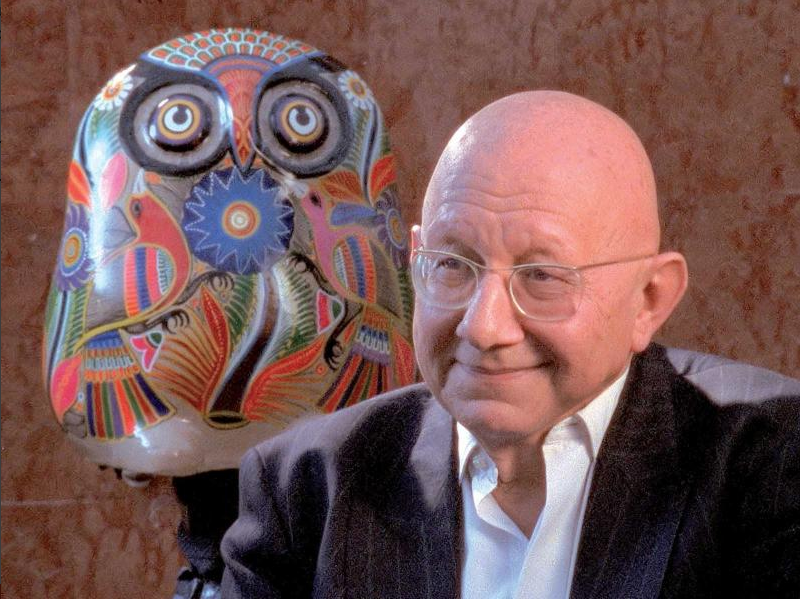 There was no monetization of the videos.They were published so that people who speak Greek and do not speak English and French can understand the unique series produced by Chris Marker in collaboration with the Onassis Foundation. The youtube channel only housed the 12 part series. The videos were viewed by a large number of students here in Greece and many others interested in Greece’s and Europe’s intellectual history. Would you kindly inform me as to the what has been breached and whether the videos and subtitles can be reinstated. I apologize if I have breached a person’s or organization’s copyright/intellectual work. However, it seems to me that the true copyright holders of such work are Chris Marker, the interviewees of the videos and the people whose heritage and past are depicted and narrated. One note of clarification: the transcripts must have come from a different source, as they are not published here on chrismarker.org that I know, though I do practice active forgetting, of course. I’ll have to go surfing. Fantastic news! Sorry I didn’t see your comment at first, but it is now published. Brings a smile to my face to hear about the results of your fruits of your work and your perseverance.